Everyone loves a plant that’s both beautiful and useful. 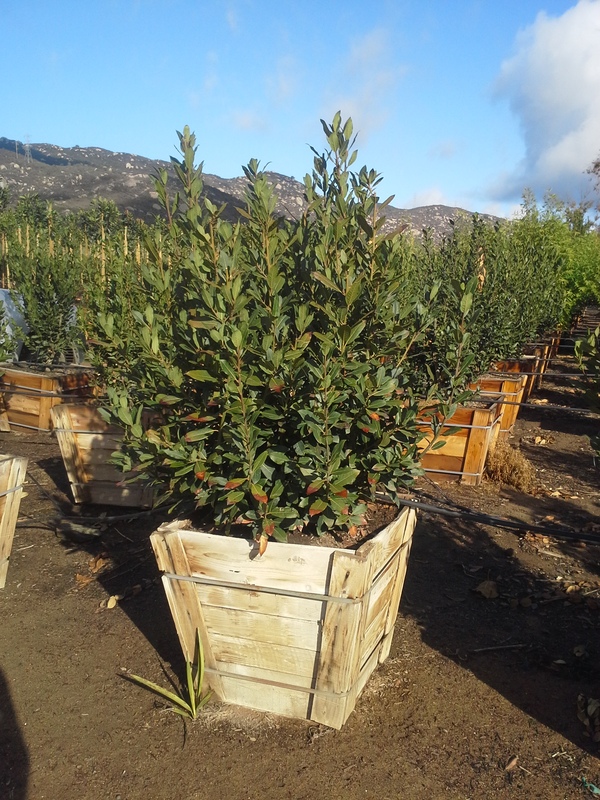 Sweet bay, or bay laurel, is one of the most important culinary herbs; it’s also a striking ornamental shrub. Plants are evergreen and can be pruned into topiaries, formal hedges and standards. Left alone, plants develop into substantial focal points in the landscape. The leaves are dark green and leathery with small yellow blooms that emerge in late spring or early summer. Small dark berries will form on female specimens. Plants can grow in full sun or shade, however perform best with afternoon shade in very hot climates. Established plants can tolerate minimal supplemental irrigation once established, however additional watering will be required in hot climates. Plants do not thrive in water-logged soils so be sure drainage is adequate. If planting in USDA Zone 8, plants will appreciate a southern exposure. Sweet bay makes a stately specimen when planted in large containers.Harvest leaves for flavoring soups, meats and a variety of dishes.